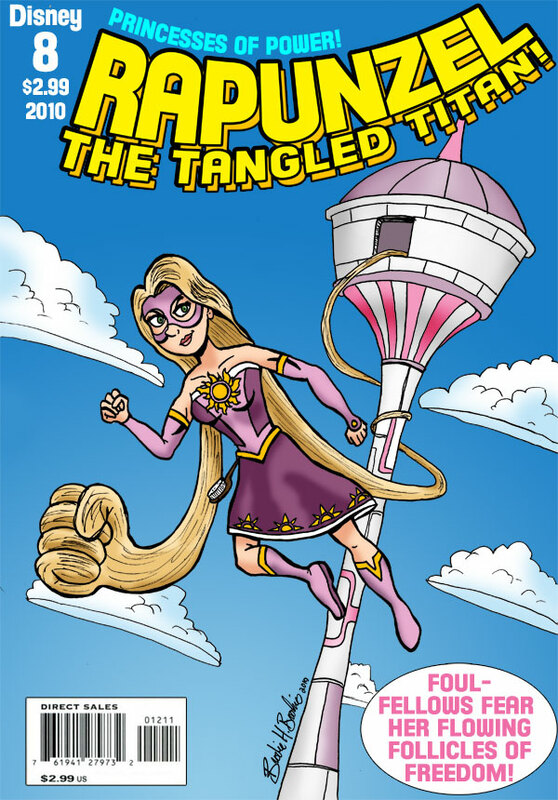 RAPUNZEL: Leaping into adventure from her Tower of Justice comes Rapunzel - the mighty maiden with the telekentic tresses! The cute crusader with the lovely, long, lawful locks! 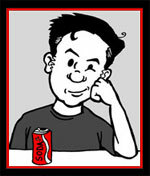 The perky patroler with the crimfighting coiffure! The hairy heroine of hope! Having defeated her evil adopted mother and saved the kingdom, she's ready to really let her hair down! HAIR!